John and Diane are passionate about what they do and excellent at it! We came to the intensive at a crossroads. The experience was eye opening and a huge step forward for our marriage. We left feeling hopeful and excited to start a new chapter! We highly recommend this experience for anyone feeling stuck and at the end of their rope. This is a marriage intensive for "couples in crisis" only. Couples who benefit from this approach are those who have experienced an affair, have gone through major financial loss, have children who are either psychologically or medically ill and other similar marriage threatening situations.You and your spouse will work exclusively for 2 days (10 hours ) with John and Diane Marshall on getting your relationship unstuck in a way that only a private marriage intensive can accomplish. John and Diane are both Licensed Marriage and Family Therapists with over 50 years of combined experience. They have been married for almost 40 years and love working together with couples who need a major break through after a crisis . Their approach is a combination of marriage therapy, mediation and spiritual direction. They have extensive training and experience in all these specialities. This means your intensive will be therapeutically sound, emotionally deep with practical outcomes. Because it is only you with John and Diane your intensive will be tailored made to your unique situation. This is more than an educational cookie cutter approach like so many other intensives. You will meet at their office in Franklin Tennessee, a beautiful historic civil war town. Their therapy office is a renovated cottage that is both comfortable and confidential. There are many restaurants and other places to walk to take advantage of between sessions. Your intensive begins Sunday at Noon and ends Monday at 3pm. Sunday Noon- 5pm (5 hours) and Monday 9am-3pm (5 hours with lunch break). The fee for your 2 day intensive is $3500. A $1500 non refundable deposit will be expected 2 weeks before the intensive.This fee does not include food or lodging. 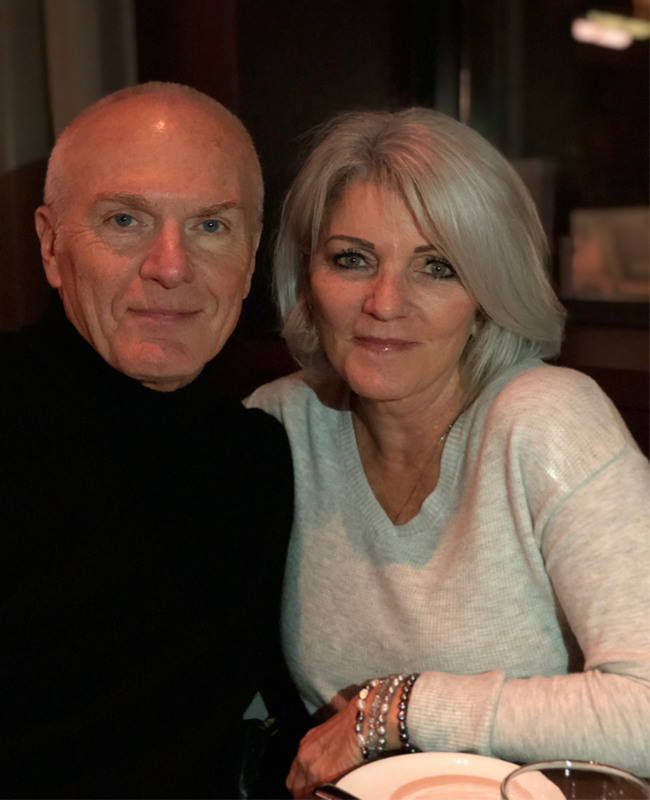 It is recommended that even if you live locally you spend Sunday night somewhere other than your home to receive the full benefit from your experience.. All couples will receive a 30 minute complimentary phone consultation with John and Diane to make sure you are a fit for their therapeutic intensive. Because they both carry a full time client load they are only able to offer approximately 10 of these special private marriage intensives each year. To inquire go to the contact page of our website (johnmarshalltherapy.com). For over 35 years John has worked with men to resolve issues like work life balance to save their marriages, recovery from career burnout and navigating midlife crisis. Weekly therapy usually doesn't move fast enough for men who are in crisis and need direction. Private Men's Intensive is a two day (10 hour) experience where you will meet alone with John to address your unique life challenges. You will meet in his Franklin office for 5 hours on Sunday and then again for 5 hours on Monday. The cost for this personalized experience is $2500. A non refundable deposit of $1000 is due two weeks before your intensive. A balance of $1500 will be collected at the time of the intensive. John's full time therapy practice allows him to offer 10 of these intensives each year. To see if you qualify for a Private Men's Intensive contact me at johnmarshalltherapy.com or call at 615.566.2307.